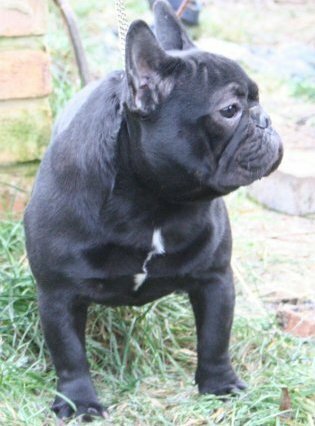 On this home page, we'll introduce our frenchies that we adore and aquaint you to the sire of our next litter. 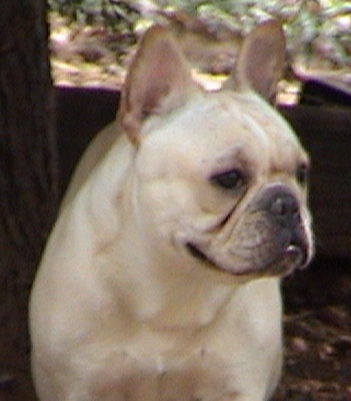 Our pups are socialized and checked by a vet and we usually keep them until they are 10 weeks. Duuring this time they are introduced to aur adult frenchies and handled by us as much as possible. We will trim their nalils and outdoor potty train them.